Remember when we said that Copper was designed to work with the G Suite apps you know and love? 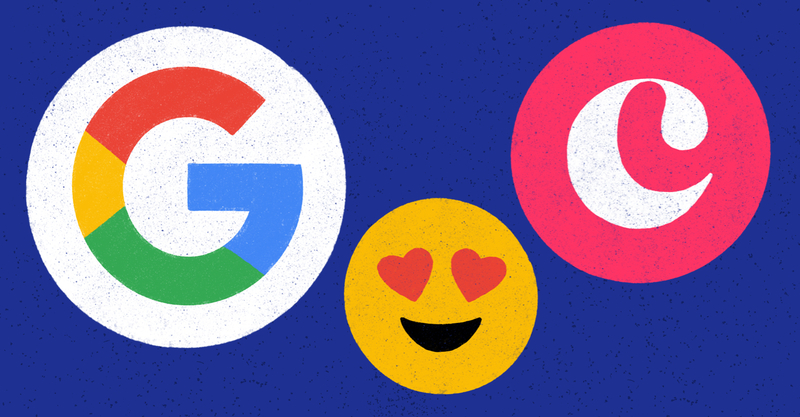 Well, we just took that to the next level, with our new G Suite Add-on. Now, you'll have even more contextual information about your business relationships—right from inside your emails, documents and calendar events. [Top panel] A list of today’s tasks: CRM isn’t just about contacts anymore. To make your life easier (and more organized), Copper shows you a quick summary of your follow-up tasks for the day—see them, mark them complete, and add new tasks as stuff comes up. [Bottom panel] Recently viewed records: Time is of the essence, and the records you most recently viewed are often the most important. So, for your convenience, you’ll see them on the homepage and be able to navigate to them easily. [Top panel] Email recipients in Copper: When you receive an email, wouldn’t it be nice if you could tell which recipients are already in your CRM so you can see their details, add notes, and log activity? Now, you can. [Bottom panel] Email recipients not in Copper: And if any email recipients aren’t in Copper yet: you can quickly add them. [Top panel] Today’s tasks: If you’re looking at your calendar, you probably want to see how your day will unfold. Like in your Gmail inbox homepage, you’ll be able to see a list of what you need to do and add/edit/mark them complete. You won’t be able to lose track of stuff even if you tried. [Bottom panel] Recently viewed records: Again, similar to your inbox homepage view, you’ll be able to see the records you’ve most recently viewed here. 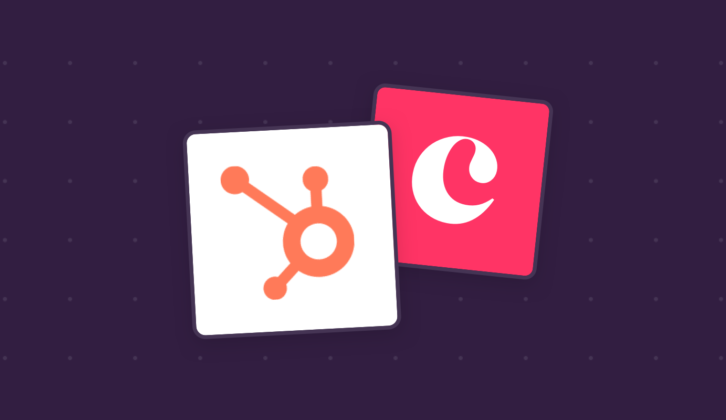 [Top panel] Calendar guests in Copper: When you click into any calendar event, you’ll be able to see which guests are already in your CRM, look at their details, add notes, and log activity. [Bottom panel] Calendar guests not in Copper: If your event’s guests aren’t already in Copper, you can add them with literally one click. You might have noticed that this new G Suite Add-on focuses on showing you relevant task, record, and contact information as you navigate through different parts of the G Suite experience. That’s deliberate. Copper’s promise is to make your workflow smoother—with minimal interruption to your everyday workflow and minimal unnecessary data entry. In order for you to make the best decisions about how to communicate with your prospects and customers, we need to be a step ahead in giving you the information and tools you need to build those relationships. If you’re not already using Copper, give the free trial a try and let us know what you think! P.S. We’ll be expanding this Add-on to your Google Drive and individual files’ pages too in the (very) near future. Hang tight! 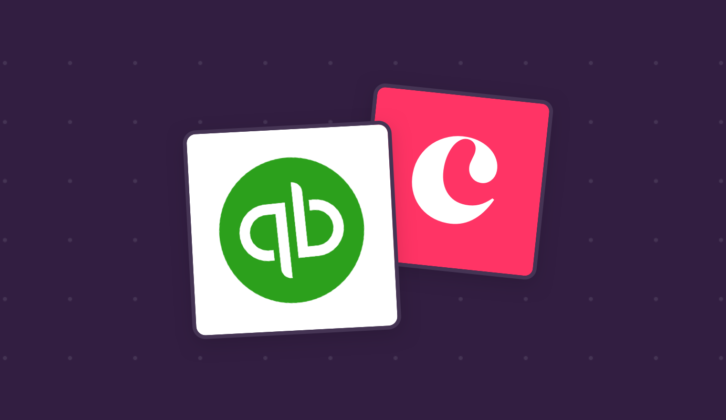 Copper + Quickbooks: New Duo in Town!